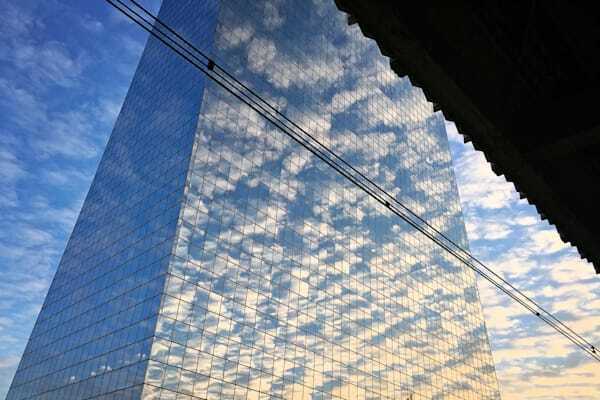 Philadelphia has a grit, unique history and glassy skyline that combine to create a modern canvas for window reflections that reveal a new way to see Philadelphia. 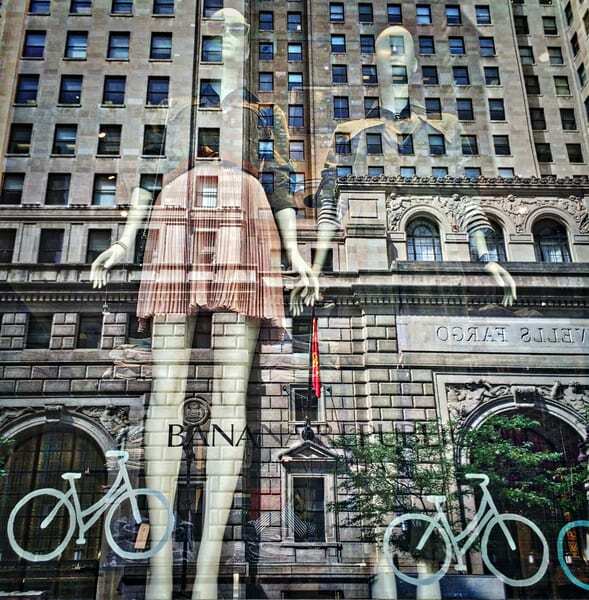 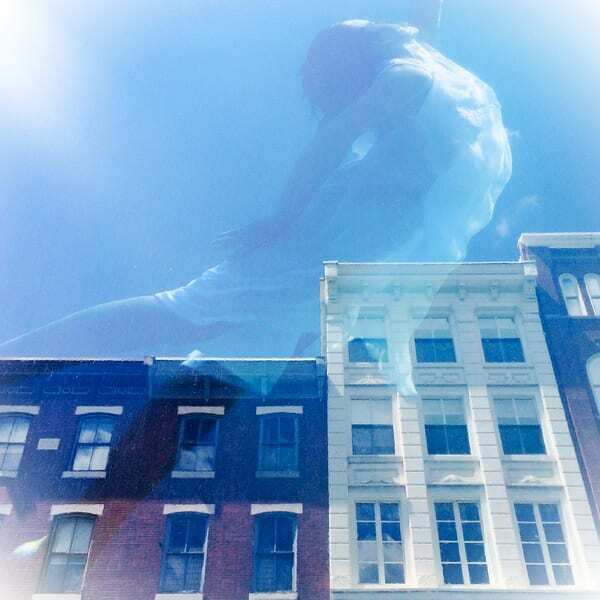 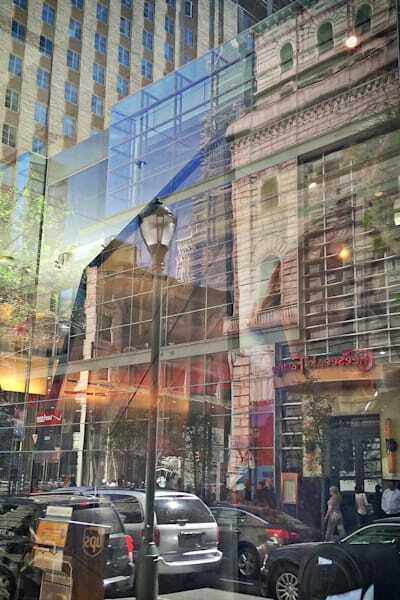 My unique art photographs challenge the viewer to see Center City, Old City, Society Hill, Rittenhouse Square and other historic areas through the reflection of its windows and glass. 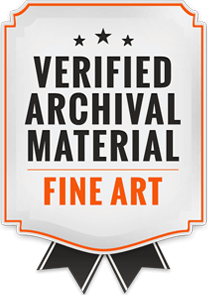 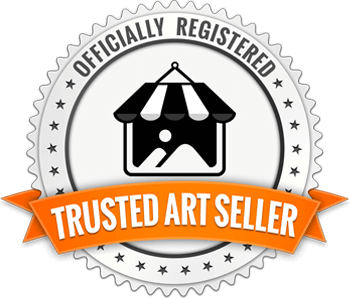 The results are collectible as art unique office and interior art where modern, abstract and contemporary colorful artistic imagery celebrating our country’s birthplace will enhance your interior space. 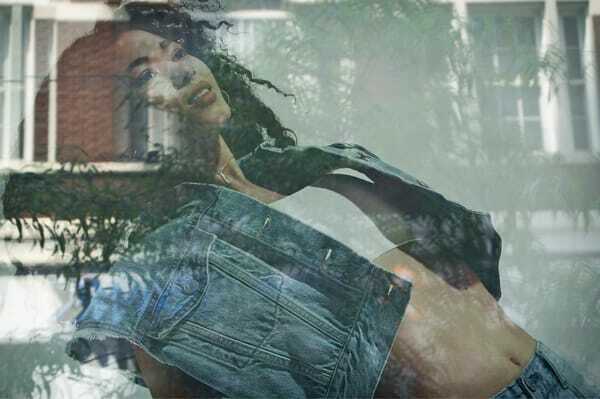 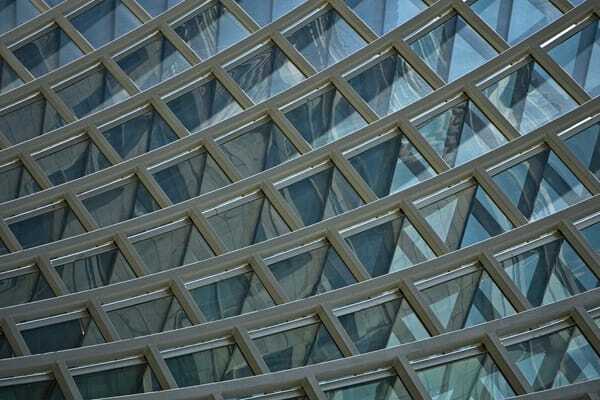 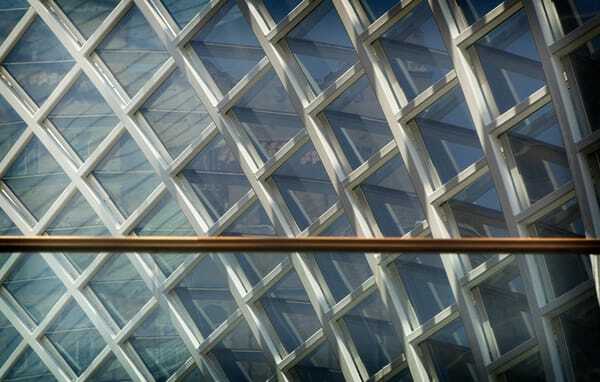 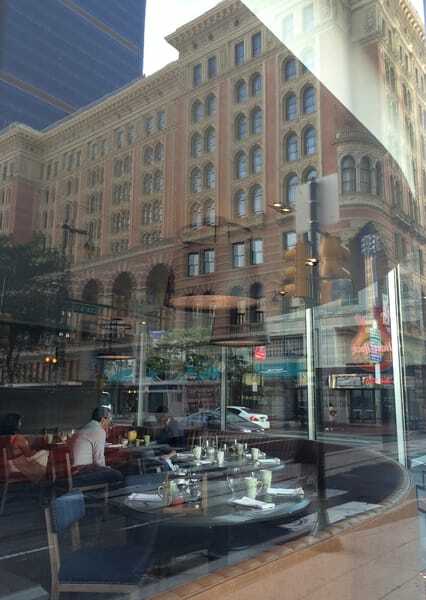 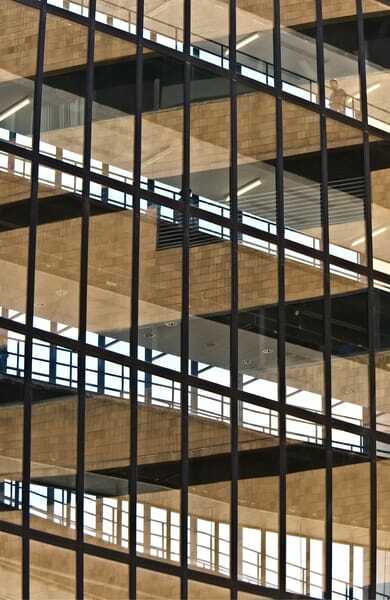 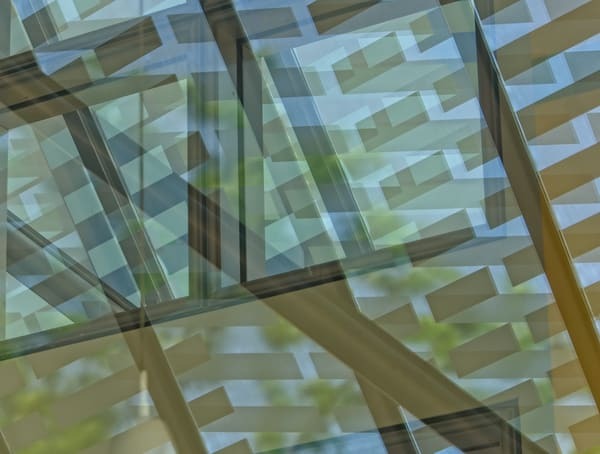 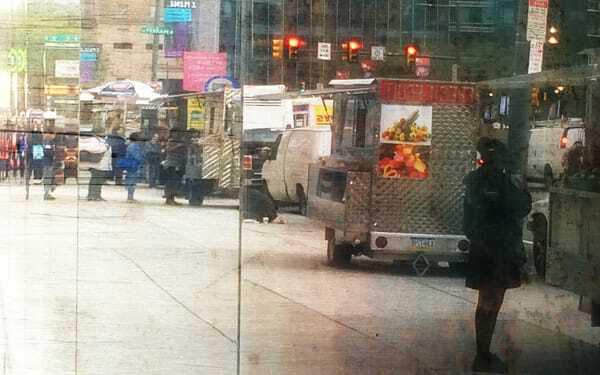 Phildelphia Window Reflections are often described as dreamy, geometric, complex and often times simply “beautiful”. 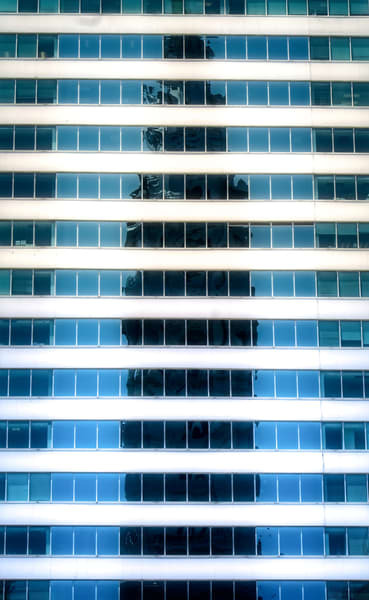 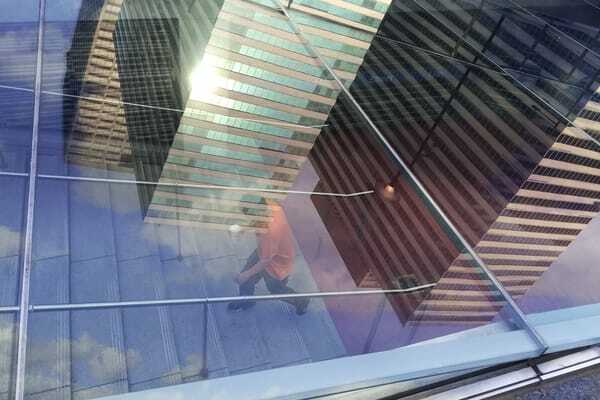 I call it “reflection photography” in that every photograph is trained on the reflection that you as a pedestrian would see in a building's window, if you stopped and looked a little further into a world waiting to be discovered.